Want to see all the technologies used by woorank.com? Web-based platform that provides instant website reviews for owners and managers. Its information and data help businesses build strategies to improve their online presence and visibility. 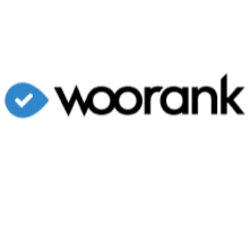 For a quick look at additional technographic info on woorank.com or any domain on the web, download our Chrome Extension. Check out our help article to see how Datanyze Insider can help you.